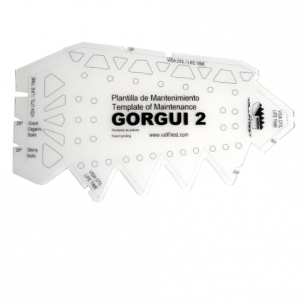 The Gorgui v2 multifunction tool is designed exclusively for wildland fires. 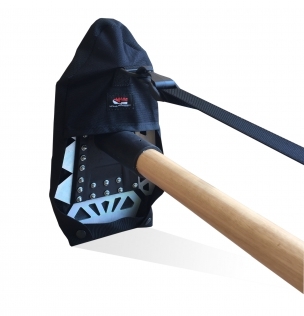 It is born from the experience and needs of the most advanced fire brigades in the use of hand tools. Its main characteristic is the versatility in all terrain types, thanks to the combination of the most used wildfire tools in one. Multi-function titanium and aluminum head. McLeod functions, cutting rake and 2 Pulaskys, depending on the amount of organic material on the ground. Weight: 2,4 kg. - The external angle of the blades offer a large cutting capacity. By having more cutting surface, but smaller impact surface, we get a higher work efficiency with less effort. - Interchangeable blades with resistant structural rivets. 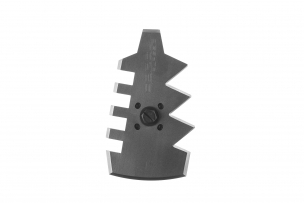 500HB anti-wear steel blades. - It does the Mcleod function. - The external angle of the blade facilitates the dragging and pickling of the ground. - Two hoes with internal angle make the function of the pulaski tool. - A narrow and pointy hoe perfect for digging in rocky terrain. A wide hoe facilitates digging in organic terrain. 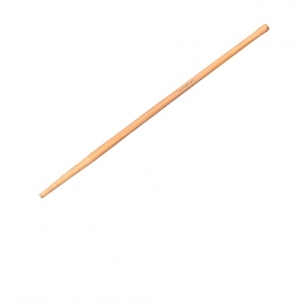 - 1.3 m eucalyptus handle with variation in diameter for the handle, making for more ergonomic use in different head functions. - Resistance: 1400 N / mm2 - Elastic limit: 1200 N / mm. 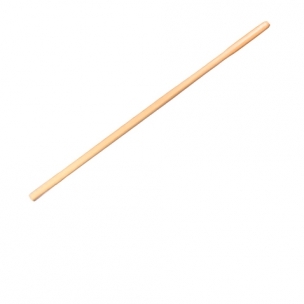 - Hardness: 470 - 530 HBW - Weight: 800 g. - Total length of the handle: 1.25 m. - Larger diameter of the handle: 31 mm.